become possible. Although, the screening process facility is available in many hospitals, choosing the right place for Screening for high risk pregnancy in Jaipur is what makes both the lives safe. 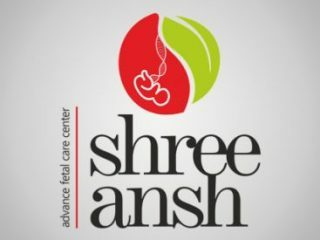 Shreeansh Fetal Care Center is one of the well-recognized places where the service of Screening for High Risk Pregnancy in Jaipur is done with the best care measures. 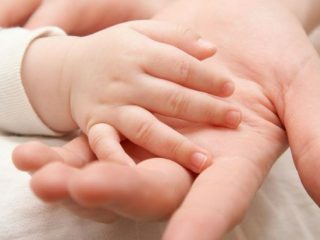 The screening and diagnostic testing for birth defects are performed at the prenatal stage. 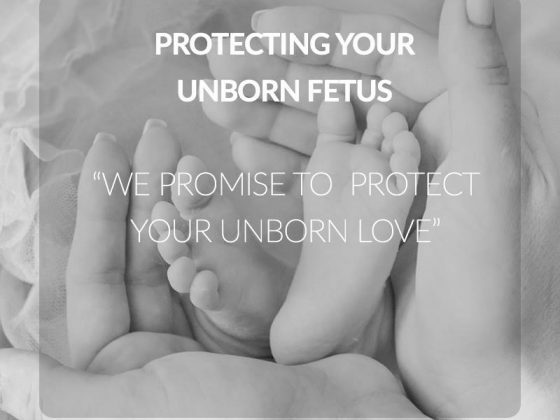 Our medical care team and the medical professionals are experts in the prenatal care and understand the most beautiful phase of a woman’s life. We make sure to give our best support to the mother and the baby and this is why we give the best facilities of Screening for High-Risk Pregnancy in Jaipur to make the most crucial and fragile phase of life safe and healthy. Our Tests included in Screening for High Risk Pregnancy. 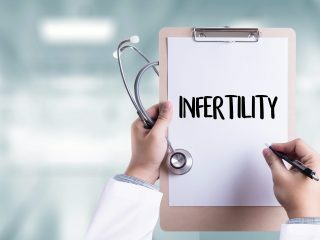 First-trimester screening – done for early prediction of baby’s risk of having chromosomal abnormalities, anatomical malformations, growth problems, etc. Blood test; to measure levels of two pregnancy-specific substances in the mother’s blood. Preeclampsia screening; done to know the status of blood flow to the uterus. Preterm screening; cervical length measurement to assess the risk of having the preterm delivery. Neural tube defect screening – diagnosis of Spina bifida. best results and care for the mother and the child. 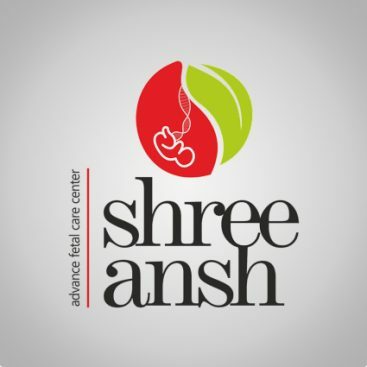 shreeansh fetal medicine centre is the right place for Screening for high risk pregnancy. great medical team at shreeansh. What are the risk factors for a high-risk pregnancy? 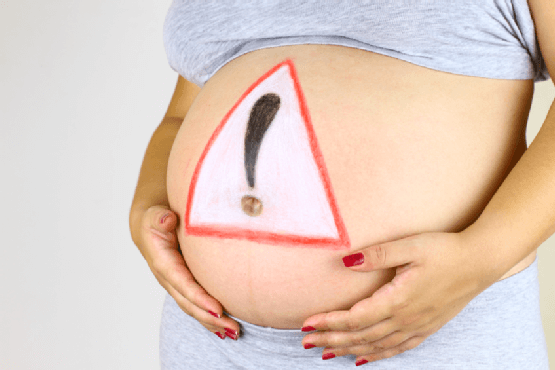 What are the danger signs of pregnancy? first, thanx for ur query. 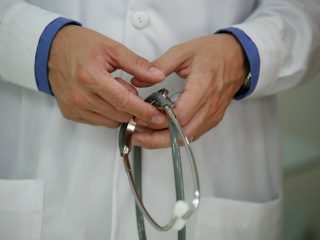 I would say that always ask your doctor about your concerns whenever you visit. But I tell you some symptoms do need swift attention. And it’s very important for pregnant women to get the flu vaccine. Screening for High Risk Pregnancy may sound a bit worrisome but this fetal medicine centre completely focused to give patient 100% care. What age is high risk pregnancy?